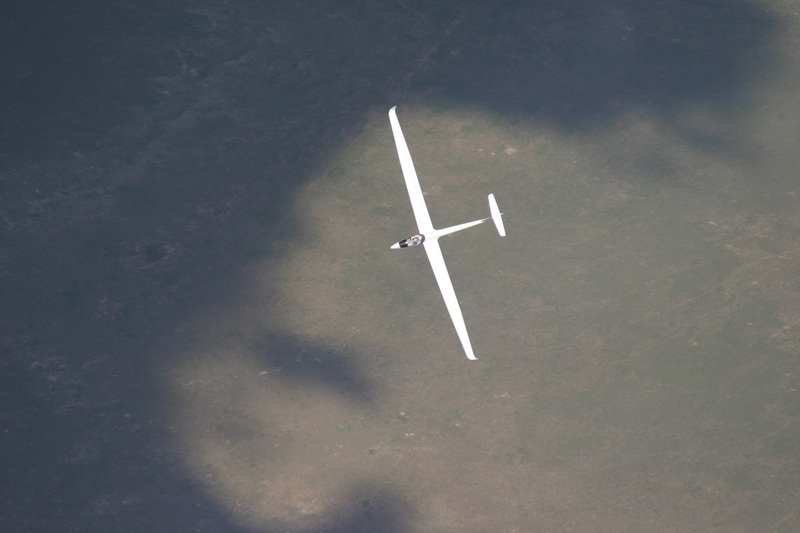 Soaring Safaris, provides glider hire, aero tow launches and a complete support infrastructure to ensure that you have an unforgettable holiday soaring the high, wide and open skies of South Africa. 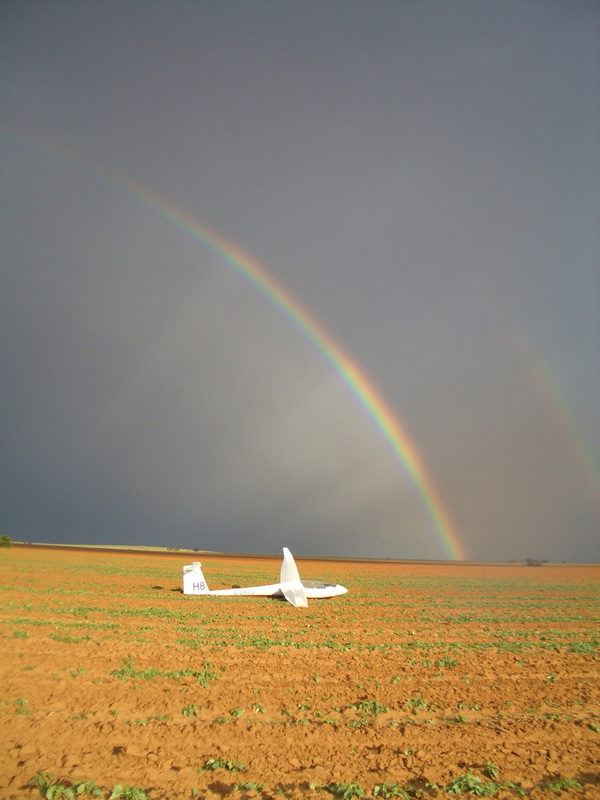 This is footage that was put together by Francois Caffe, an extraordinary young French pilot who spent the season with us. 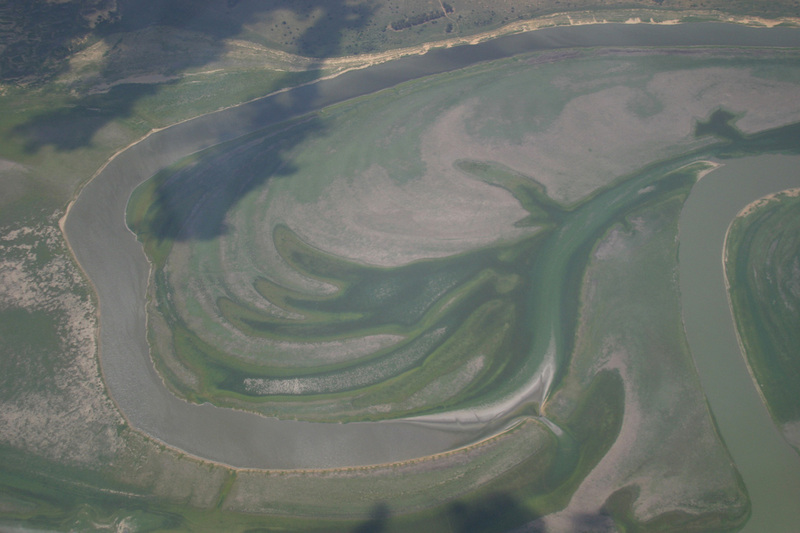 The flying area is vast, and varied with few restricted areas. 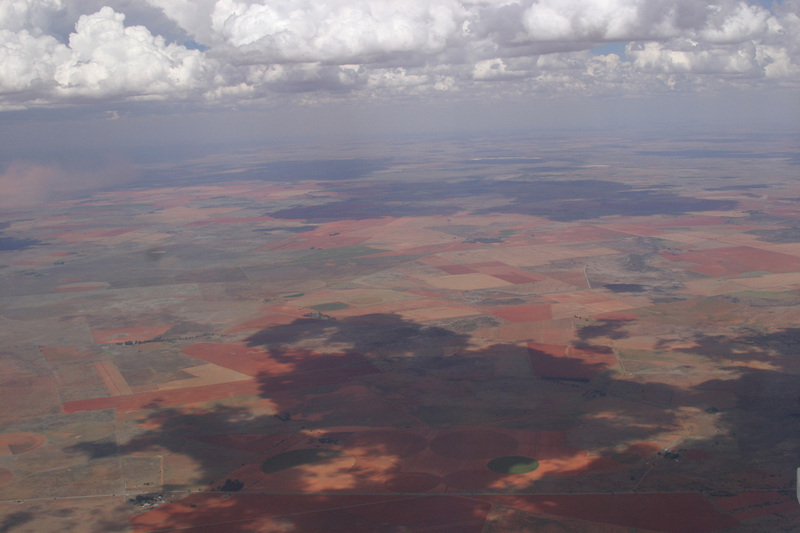 We have to fly west to clear the Bloemfontein TMA, there after we can fly south and south west into the dry areas of the northern Karoo or north west right up to South Africa’s border with Botswana. 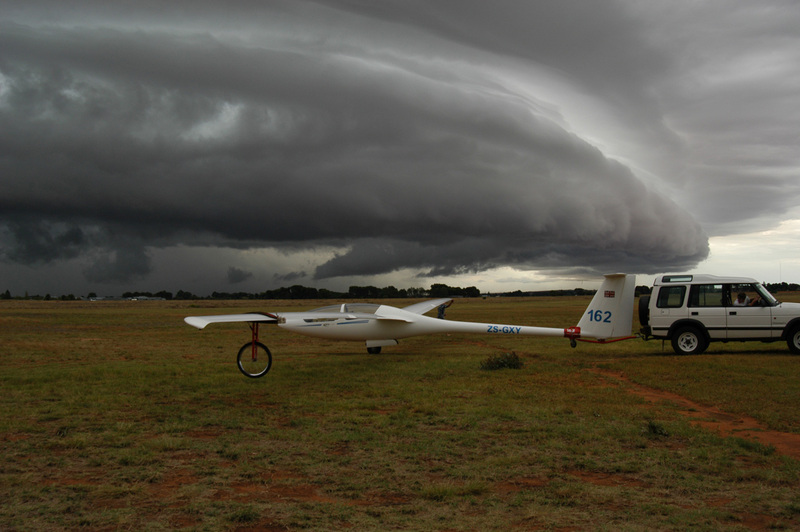 The average cloud base is in the range 11,000 to 14,000ft AMSl, with the ground elevation being 4,500ft. The mean thermal strengths of 2.5 to 3m/sec. One third of the days are likely to be blue, particularly at the beginning of the season. 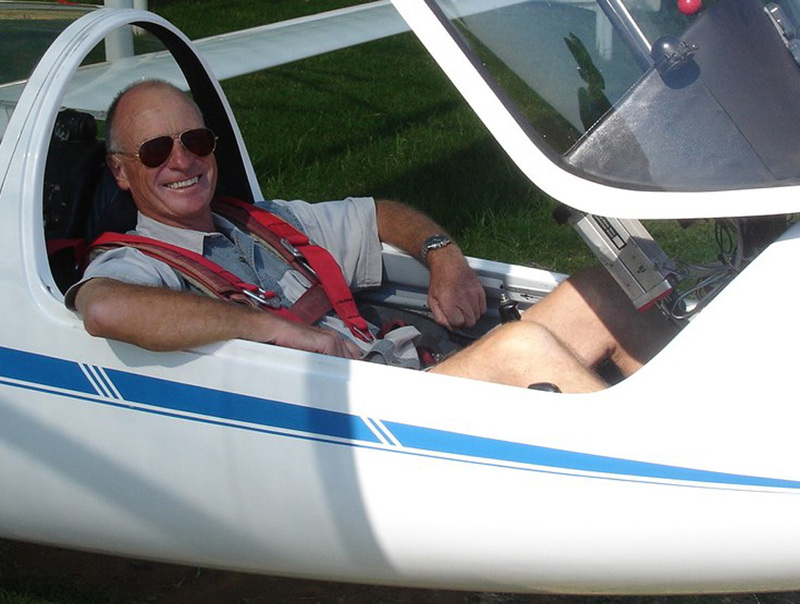 About Us We provide glider hire, aero tow launches and a complete support infrastructure to ensure that you have an unforgettable soaring holiday. 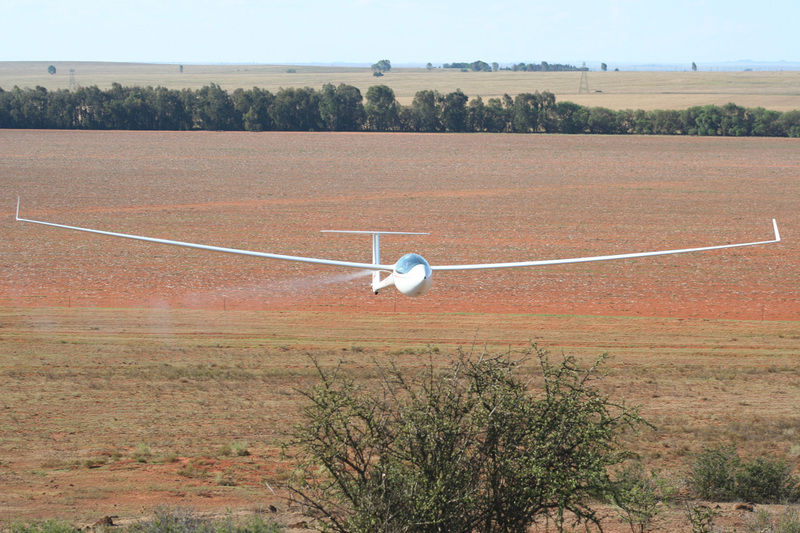 Gliding in SA In the early 80's Bloemfontein was used for record camps and some of the first 1000kms flown in South Africa were flown from Bloemfontein. South Africa South Africa is described as a world in one Country and it really is true. Whether you are looking for sun drenched tropical beaches. 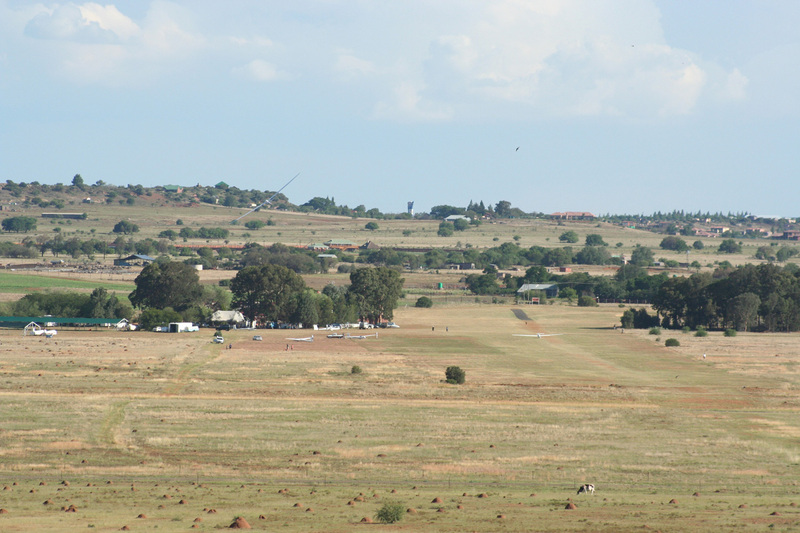 Accommodation There are a number of excellent guest lodges and hotels close to the airfield. Gallery & Videos View a selection of great pictures and some excellent videos. 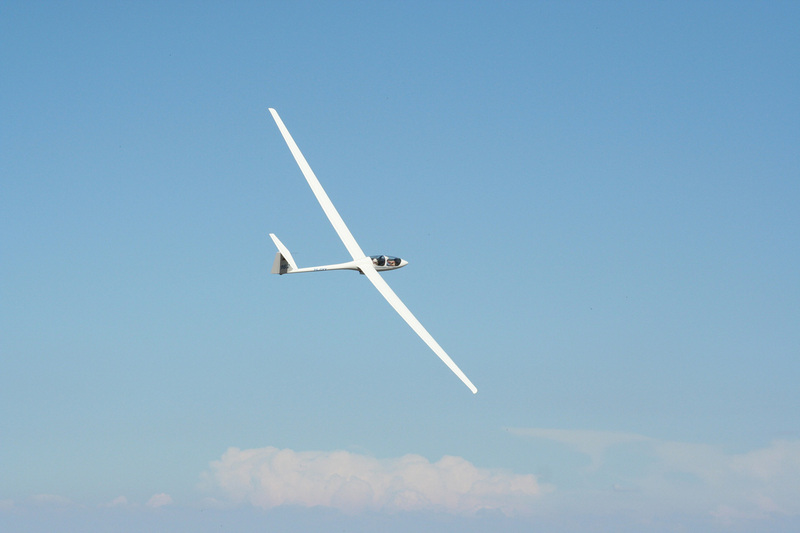 Fleet Gliders are generally hired by the week Sunday to Saturday inclusive, but we can tailor packages to suit your travel arrangements. 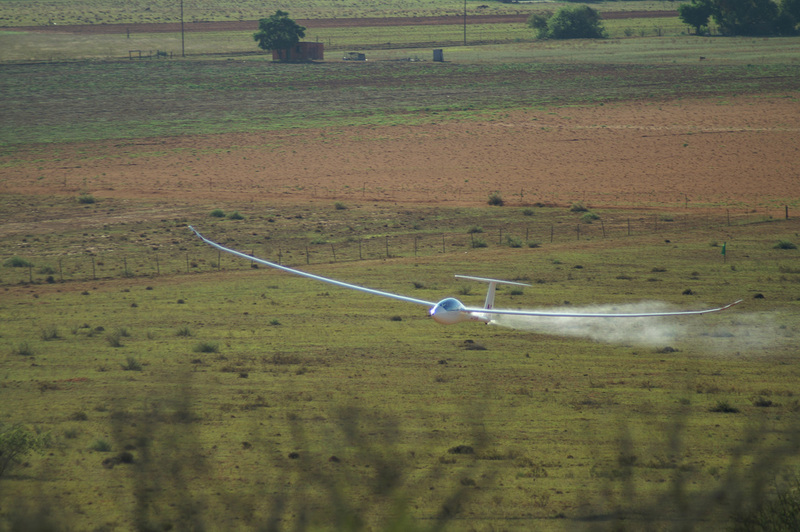 News & Weather Weather conditions at Bloemfontein are excellent for gliding. The site was used for the SA Nationals in the late 60’s and early 70’s. Webcam See what's happening on the ground at New Tempe. The reserve is two hours drive west of Johannesburg and is home to the big five. The reserve is situated on the eroded remains of an extinct alkaline volcanic crater, one of only three in the world. 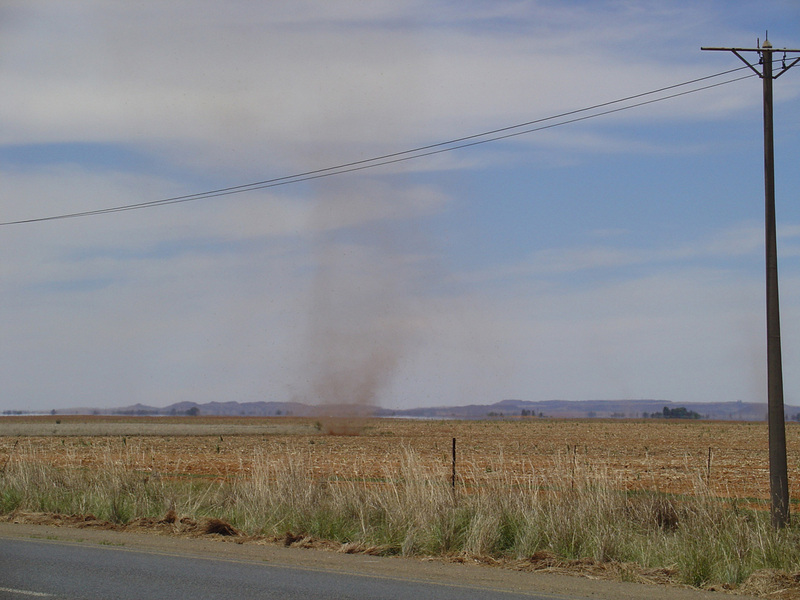 One can reach these regions within an hour and a half’s drive from Bloemfontein and they have some of South Africa’s most magnificent scenery and a multitude of different activities that can be enjoyed.